So we were watching 60 Minutes last night and there was a segment about the making of “Lincoln.” There was much said about the attention to getting all the details correct: the right wallpaper, the right clothes, making the actors involved look like their historical counterparts–Spielberg even recorded the ticking of Lincoln’s pocket watch and used it for the film (though not the actual watch). 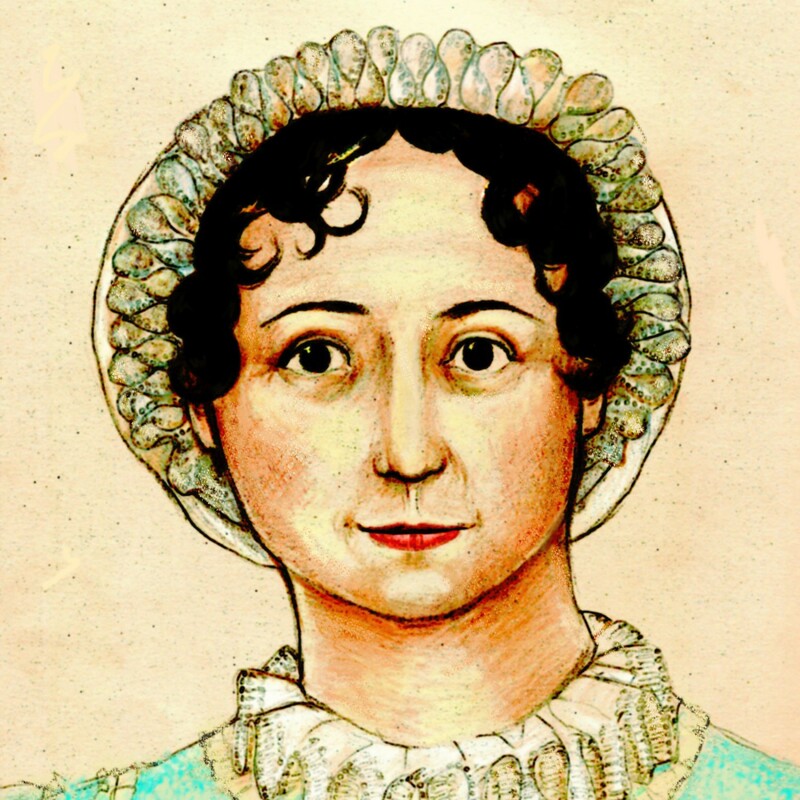 Jane Austen, I think, represents nostalgia for a charming era that probably never was. Because he’s Lincoln, and a man, and he freed the slaves and all? And Jane Austen just wrote silly novels about women looking for husbands? But on a more serious note, I wonder if it is not more that Jane Austen movies, in general, are dismissed as fluff and being beneath the consideration of serious-minded people, and the question of historical accuracy or its lack is ignored altogether. Yes–the kiss is not historically correct, but I would submit that the audience NEEDS it after all that buildup and The Letter and all. The thing about P95, I love it so much that I forgive it much. I do not pretend to be awfully consistent. Sure, get the wallpaper right, but change the votes of the Connecticut congressmen for dramatic effect? Sorry, you can’t claim historical accuracy if you are changing the actual history.